The Home Gym No Longer Provides CPR, AED, or First Aid Classes. 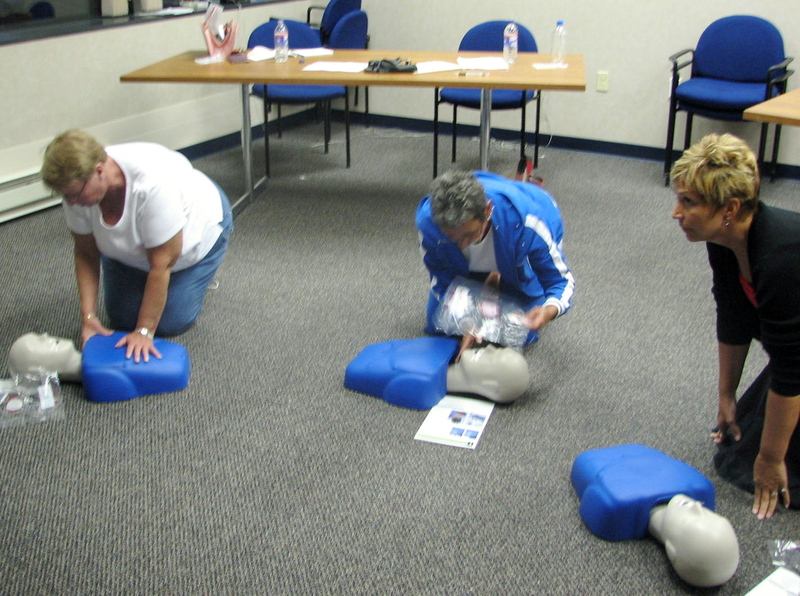 When The Home Gym relocated to Illinois, we sold all of our CPR/AED and First Aid training equipment to a good friend and fellow American Heart Association instructor. 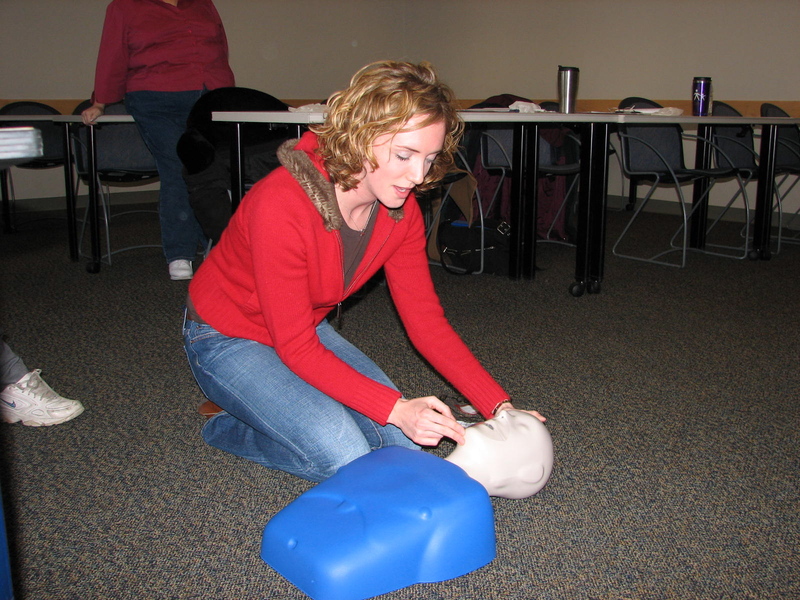 Thank you for supporting our emergency preparedness classes since 2000.